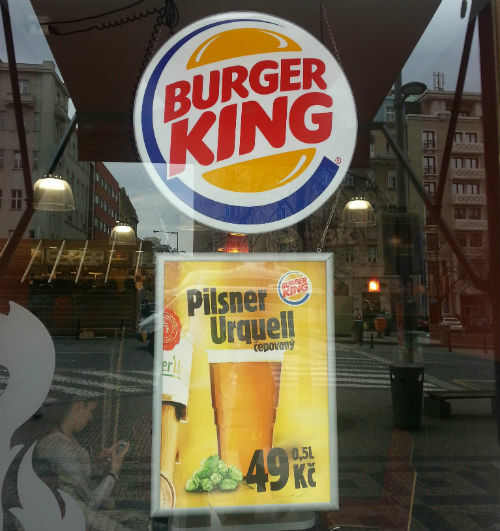 Nice to see a Czech beer on sale (and on draught) at the Burger King on Wenceslas Square. Globalisation only goes so far, apparently. 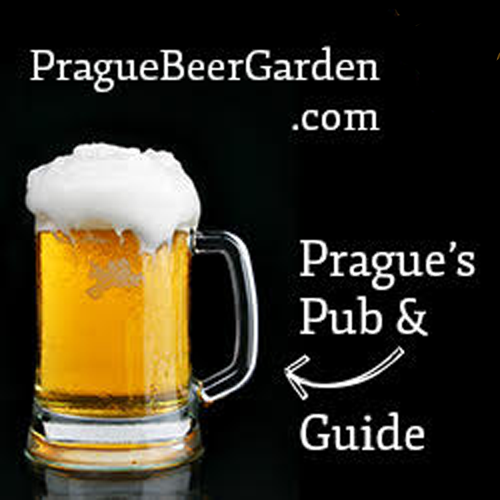 “Touristic Prague” prices, unfortunately, but you can’t have have everything. In Finland we also have beer in Burger King?